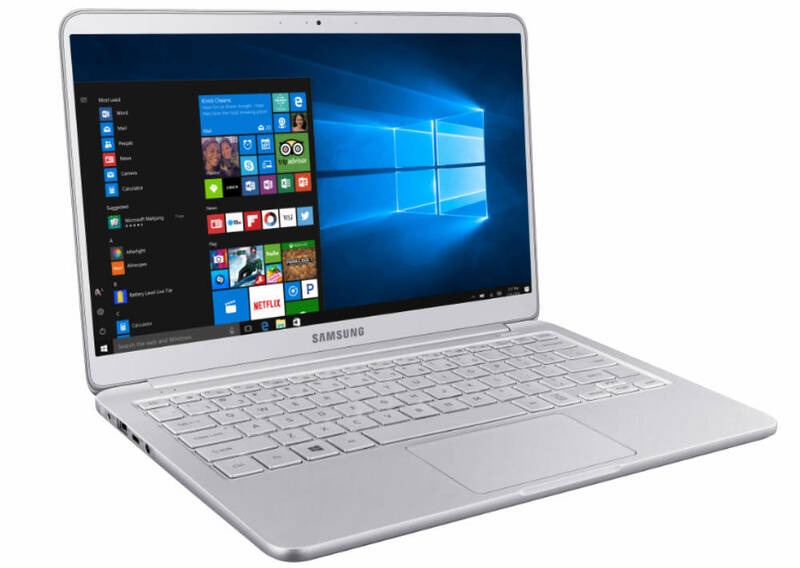 Samsung’s new trio of notebook computers was launched this week at Best Buy. 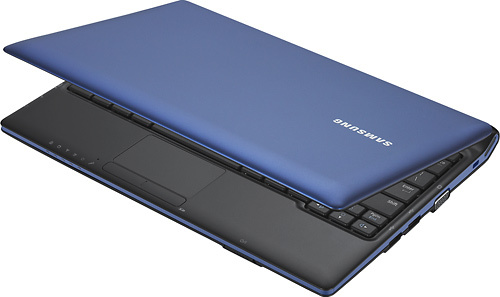 The three new Intel powered computers include the Samsung Q430-11 and R580-11 notebooks and the N150-11 netbook. Samsung made a point of saying these are available at Best Buy. Best Buy continues to be an important and influential retailer for Samsung allowing our consumers to experience these new products first-hand and make an informed purchase,” said Todd Bouman, director of product marketing at Samsung Electronics Information Technology Division. I happened to be at a Best Buy this morning (the day after the launch) in between working on this post and the only model I could find on the shelves was the R580. Here is a short video taken from my iPhone. Whether or not they are in your local store, you can find them online at Best Buy. 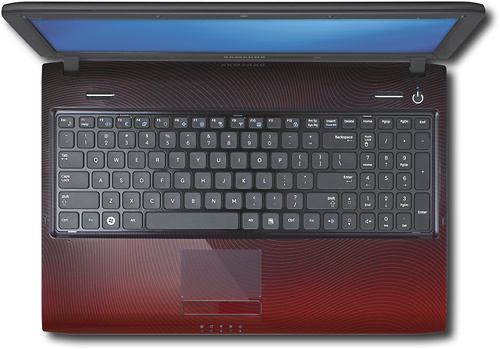 The Q430-11 is a multimedia notebook with a Core i5 processor and comes with 500GB of hard drive space. 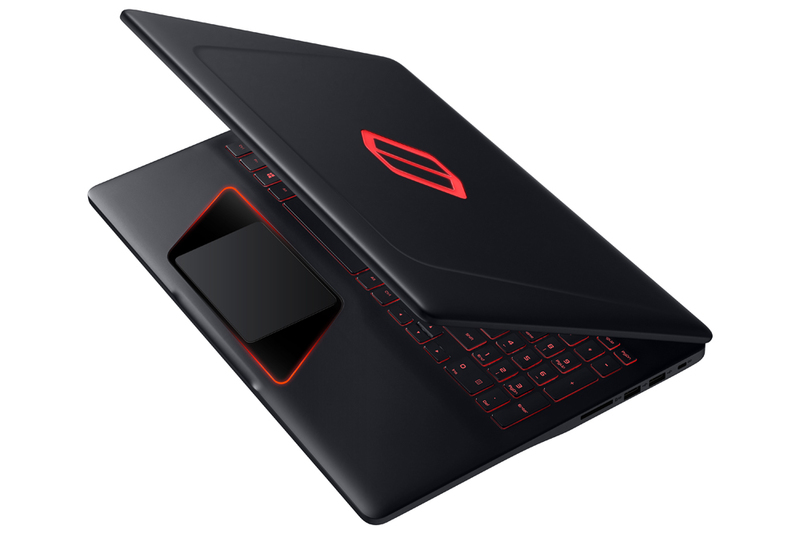 With discrete nVIDIA GeForce graphics, 3D capability and 1GB of dedicated DDR3 memory, this HD notebook should be able to handle some mobile gaming and most other entertainment and productivity tasks. 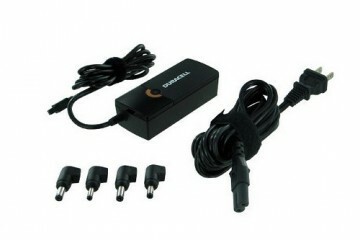 One of the cool tricks in the Q430’s bag is the powered USB port that will charge your phone or other portable device even if the laptop is off. This could save you from having to bring multiple power connectors on the road or from cluttering up your desk. 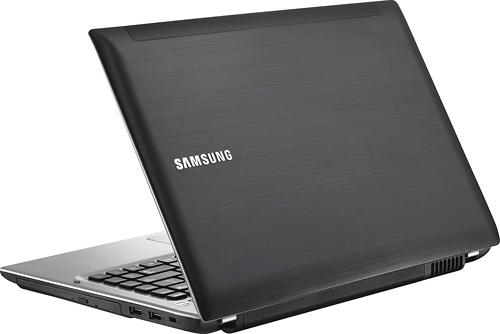 The R80 line of Samsung notebooks is updated now with the R580-11 which has a Wi-Di streaming. Wireless Display lets users send the video signal of their computer to a compatible HD display. The Blu-Ray player will make this a useful entertainment notebook. With new colorful designs, these notebooks are likely to still be popular. 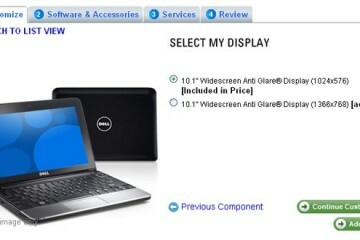 At $850 for a computer with Blu-ray and Wi-Di, that’s not a bad price. 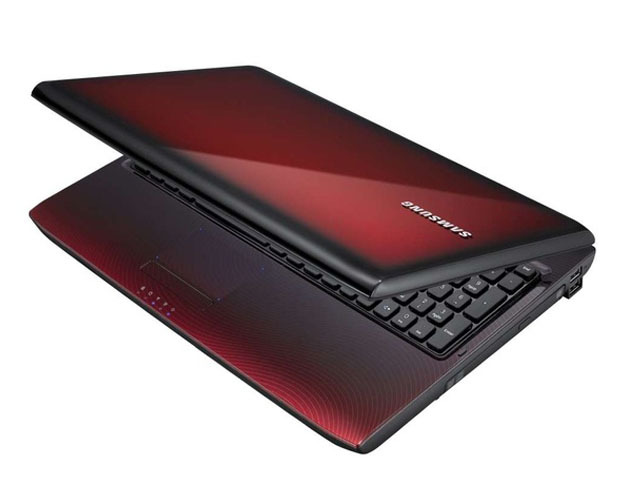 If you have seen the predecessor to the R580, the R480, then you will be familiar with this model. My colleague Josh Smith did a mini review of the previous model. The previously released R780 will be available along with this new model at Best Buy’s now. 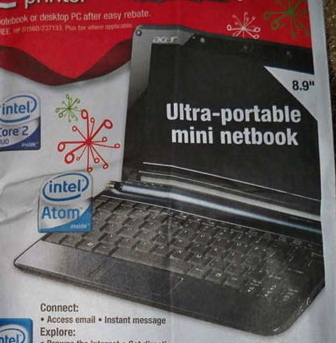 A netbook with an Intel Atom N450, Windows 7 Starter edition, 250GB of hard drive space and a 10.1-inch display is nothing to write home about. 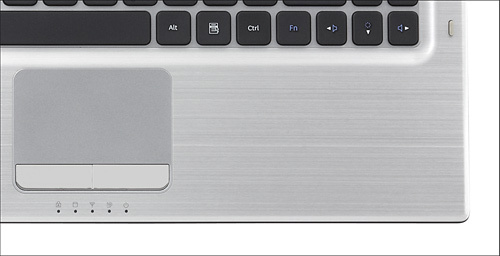 Even the $349 price tag is average. 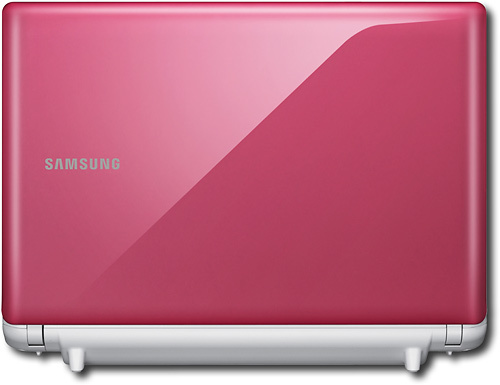 What might be more attractive to buyers is the 9 hours of battery life Samsung claims this net book will give you. It too is available now at … you guessed it … Best Buy, or at least their online store (link for darker blue model pictured above). Notice the many unique color options below.